The Cherry Hill Alliance on Drug and Alcohol Abuse is co-sponsoring this free event. Seniors can also enjoy some bingo and a free lunch. 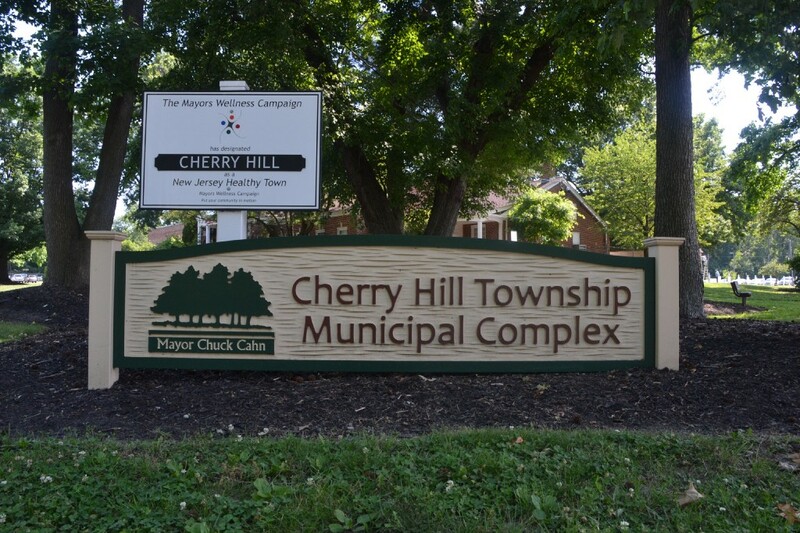 The Cherry Hill Alliance on Drug and Alcohol Abuse, the Cherry Hill Maturity Club and the Cherry Hill Police Department are hositng a spring clean up and senior prescription drop-off in May, The event will take place at the Carman Tilelli Community Center on Monday, May 8, from 10 a.m. to 1:30 p.m. Seniors can clean out their expired and unwanted prescription drugs from the medicine cabinet and drawers to place them in the police’s Project Medicine Drop. Members of the Cherry Hill Police Department will speak about the dangers associated with illegal narcotic pill use and the ongoing opiate epidemic. Later, enjoy some bingo and a free lunch. Participants are asked to register prior to the event. For more information or to reserve a spot, contact the Cherry Hill Alliance on Drug and Alcohol Abuse at (856) 488–7889 or alliance@cherryhillpolice.com.